Step 1: What type of project do want to do? engineering design projects start with a problem you want to build something to fix. 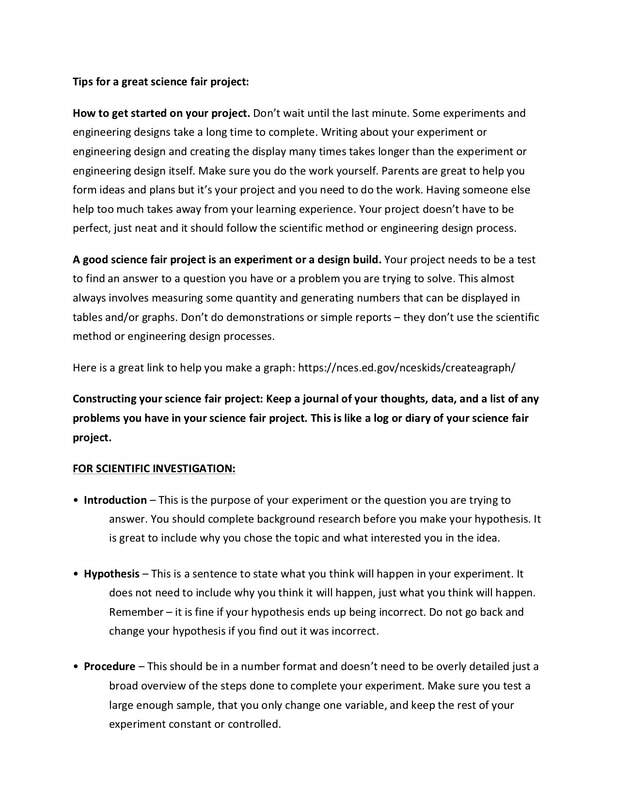 ​Step 2: Once you have decided on the type of project, you can begin planning, experimenting, and designing. 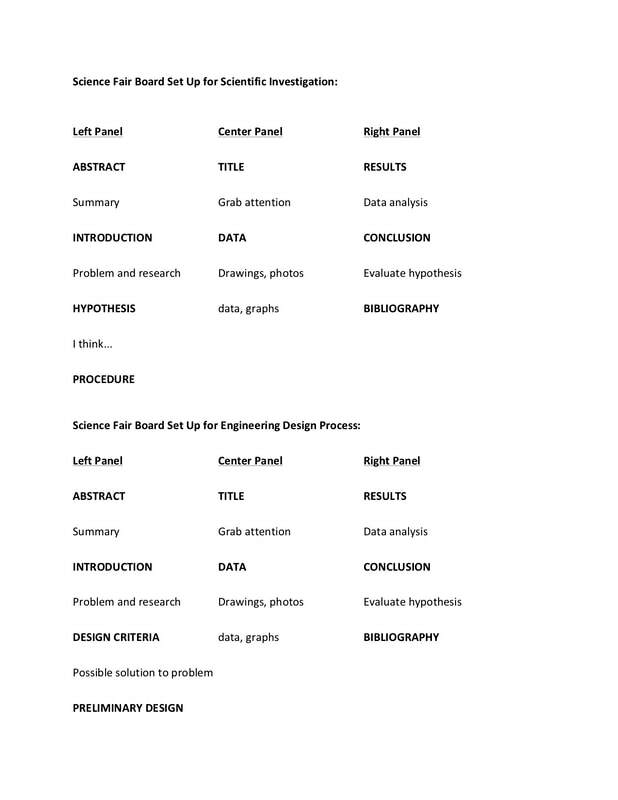 Here are some graphic organizers that might help start you on your way. 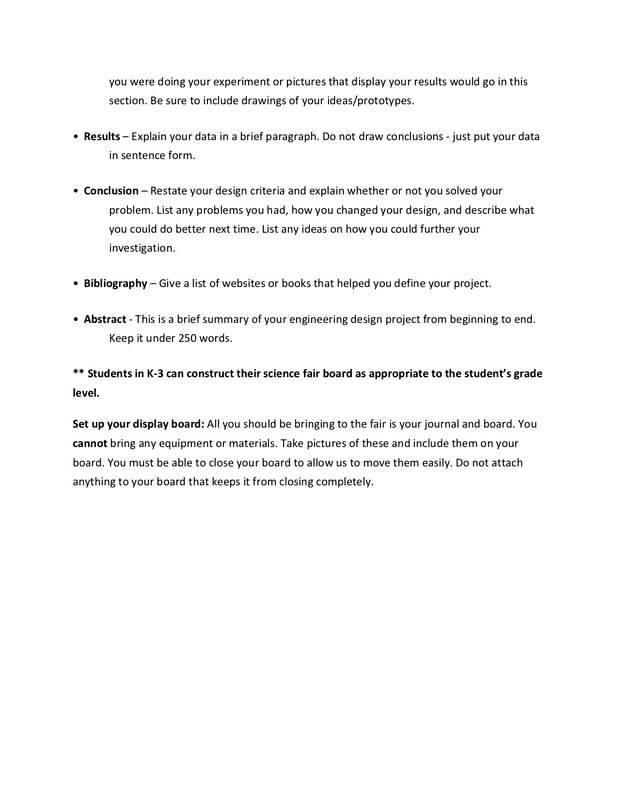 Step 3: Assemble your science fair board. 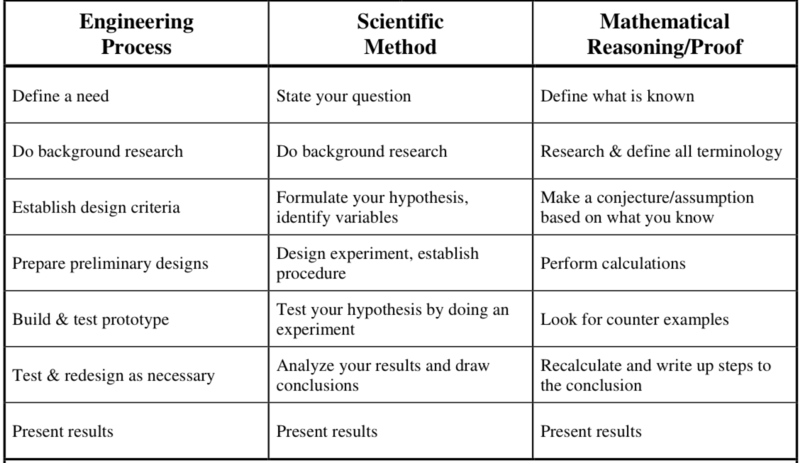 Step 4: Practice presenting your science fair project. 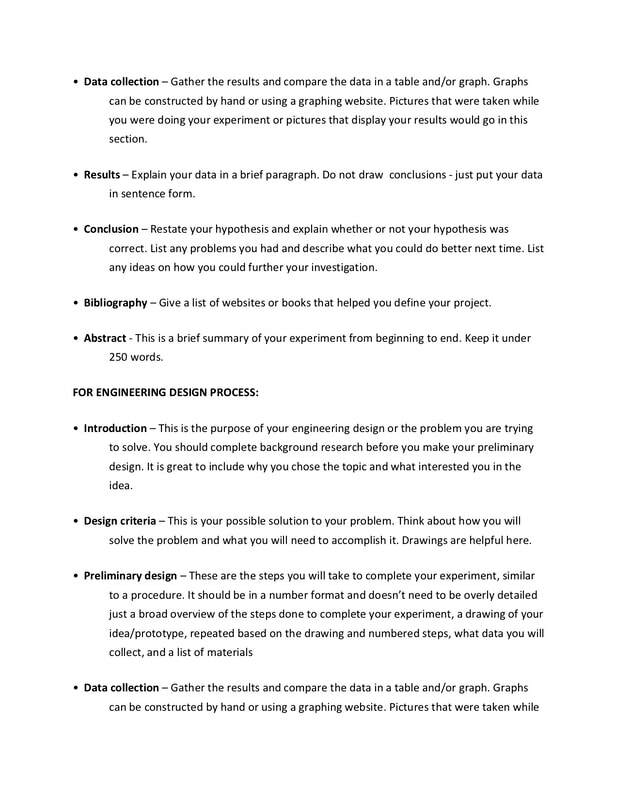 In grades 4-6 Indian Hills' judging criteria is based off the Salt Lake District Rubric for Science Fair Presentations. Click on the button below to get a better idea of the judging criteria. If you are in grades 4-6, you must complete a permission slip and turn it in with your science fair board. Click on the button below to download and print the permission slip.